This is the James Dean of the ham world – smoky, langorous and with the coolest black jacket in town. There are only two ingredients – a hunk of smoked pork loin and a jar of black treacle. 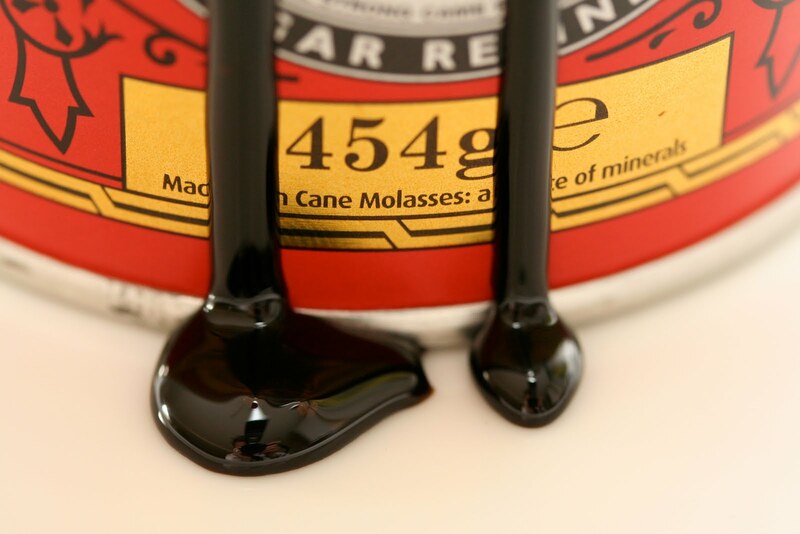 Dollop a fat spoonful of treacle or molasses onto a large square of silver foil. Slap the pork on top – a 900g piece should do it – and then, with a large knife, spread treacle everywhere else. And I don’t mean a thin smearing as though you’re buttering a posh sandwich. Slather the treacle on. Imagine that you’re larding your ham with protective grease in preparation for a cross-Channel swim in winter. For a 900g slab of ham, 300g of treacle is perfect. Wrap the ham up in the silver paper and repeat with three more layers so it’s a snug little bundle. Place in a baking dish not much bigger than the bundle and bake at 100 degrees for around six hours. Don’t be tempted to take the paper off. Remove the steaming parcel from the oven. Once it’s cool enough to handle, remove the wizened wrapping and parcel it up again in a fresh, single coat of foil. Put something very heavy on top of the silver parcel to encourage the ham to keep a close, easily sliceable texture when it’s cold. I use the complete works of Chaucer in a plastic bag. A telephone directory would work just as well I suppose, but strictly speaking ‘phone numbers are too prosaic for James Bacon Dean. Allow to cool for at least three or four hours with the heavy weight still on top, but overnight in the fridge is best. When it’s cold, unwrap it and, once sliced, eat with garlic mashed potato and buttered cabbage. OK, I’ve got a flipping enormous Shakespeare I could use. Will that do for James Bacon Dean? Sounds gorgeous. My literature professors at university would have fainted in horror at the suggestion that Shakespeare is interchangeable with Bacon! But your comment made me laugh. Thanks so much Sue..